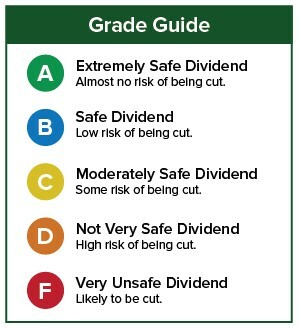 Not all stocks in my Oxford Income Letter portfolios are rated “A” and “B” for dividend safety. Some of them have lower ratings, which understandably confuses readers. Six Flags Entertainment (NYSE: SIX) is a perfect example. In 2018, earnings were a bit higher and revenue rose to a record for the ninth straight year. However, free cash flow declined by nearly $50 million to $258.4 million. I dug into the statement of cash flow to try to figure out why it was lower if earnings had actually increased slightly. The main reasons were an increase in accounts receivable, a decline in stock-based compensation and 2017’s loss on debt extinguishment. Accounts receivable refers to outstanding debts that customers owe to a company, sometimes from making purchases on credit. When accounts receivable increases, cash flow declines. That’s because the company did not actually receive the cash that it logged as revenue, so it must be removed from cash flow. If a company has stock-based compensation, it issues shares to employees and takes that amount as an expense off its profit. However, because the company does not pay cash to its employees, that expense is added back to cash flow. In Six Flags’ case, the opposite happened. It had expensed stock that was going to be given to employees and added the cash back to cash flow in 2016. However, in 2017 and 2018, goals that would have triggered the stock-based compensation were not reached, so the stock was not given, the expense was reversed, and the figure that was added back to cash flow in 2016 was removed in 2017 and 2018. Last year, that resulted in a $47 million reversal in cash flow. Lastly, in 2017, the company took a loss when it extinguished $37 million in debt. Keep in mind that cash had already gone out the door when the debt was paid off. So in 2017, Six Flags took an accounting charge against its profits and added the $37 million back to cash flow in order to represent its actual cash situation. Since the 2017 statement of cash flow included that $37 million, free cash flow was higher than it would have been otherwise. Therefore, free cash flow was lower in 2018. The decline in cash flow really doesn’t have anything to do with selling customers entrance fees for its amusement parks, spending on food, keeping costs in check or managing any other day-to-day business operations. Going forward, cash flow is expected to grow again. Keep in mind, those higher cash flow estimates are by analysts who are not especially bullish. Six out of 13 Wall Street analysts who cover the stock rate it a “Hold.” So even though the analysts are lukewarm on the stock, they expect cash flow to rise. Should they get more positive on the stock, it’s likely because the company’s operating performance is even better than predicted. 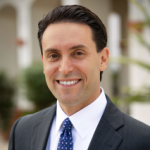 Because free cash flow slid in 2018, SafetyNet Pro punished the stock. Additionally, the lower free cash flow pushed its payout ratio above 100%, another hit on its rating. This year, the payout ratio is forecast to be just under 100%, which hurts the rating once again. That being said, Six Flags has raised its dividend nine years in a row. If the company does so again in 2020, it will receive an upgrade. It will also receive an upgrade if cash flow grows in 2019 and if the expected payout ratio falls below 75% in 2020. 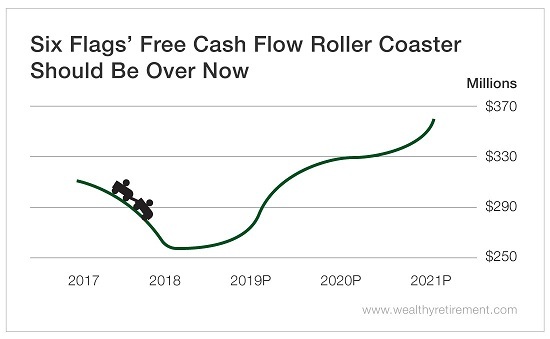 Free cash flow fell in 2018 and needs to get back to a higher level. 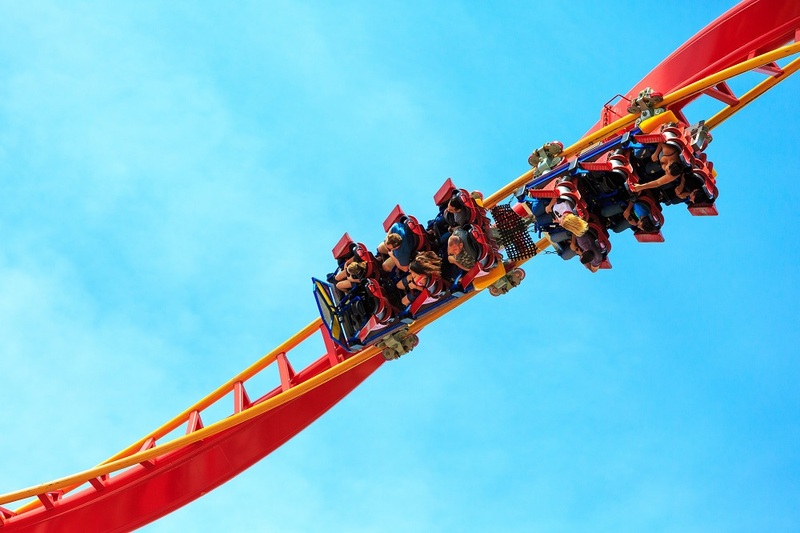 But with record sales, parks opening in China and other parts of the world in the next few years, and what looks like an aberration in free cash flow, I’m confident in Six Flags’ ability to continue to pay its current 6.6% dividend yield.